Roach Family Dentistry & Associates Blog Am I a Good Candidate for Dental Implants? A dental implant is a method of replacing a missing tooth. According to the American Dental Association, “the development and use of implants is one of the biggest advances in dentistry in the past 40 years.” An implant is surgically anchored to the bone of your jaw, and is designed to last a lifetime. However, not everyone is a good candidate for a dental implant. Read on to learn if you are likely to be a good candidate for this procedure. Who should not get an implant? Generally, you should be in good overall health when you get a dental implant. If you have a chronic disease, such as diabetes, you may not be a good candidate. 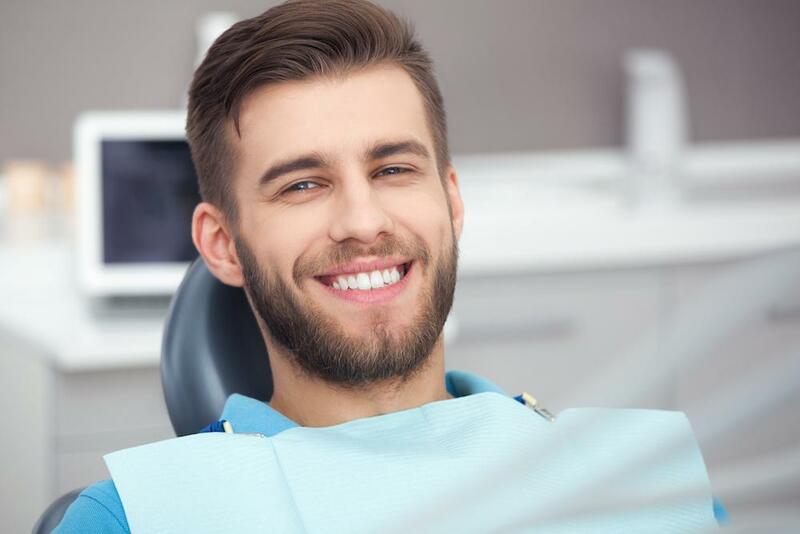 Your dentist at Roach Family Dentistry will discuss your medical history with you thoroughly to make sure your medical history and status are suitable. People who have had certain types cancer, or who have had radiation of the head or neck, may not be good candidates for a dental implant. Again, your medical history is important in evaluating whether or not an implant is the right treatment for you. Pregnant women aren’t good candidates for dental implants, as well as younger people who haven’t stopped growing. You may become a good candidate, later but in those situations, the procedure isn’t recommended for you. If you’re a heavy smoker, or if you have a substance addiction, you may not be a good candidate for a dental implant. Smokers often don’t heal properly in the mouth, which could make it difficult or impossible for the implant procedure to be successful. If you have a condition that compromises your immune system, a dental implant may not be safe for you. Similarly, if you have hemophilia, the procedure may not be suitable. In order for a dental implant to be successful, you need to have enough bone for the implant to be anchored. If your tooth is missing due to gum disease, you may have endured some bone loss. Who should get a dental implant? If you’re generally in good health, and you follow good oral hygiene, you’re likely to be a good candidate for a dental implant. Even if you’ve lost several teeth, dental implants may be a good approach for you. The fact that the replacement tooth is surgically anchored to your jaw bone means that it’s designed to be a permanent replacement. With proper care, your implant should last a lifetime. Once your dentist has evaluated your medical history and current medical status, and determined that you’re a good candidate for a dental implant, and you’ve made the decision to pursue that course of treatment, you may wonder what to expect. Your dentist will place the implant in your jaw. Then you’ll need some time for the bone to heal. This process is called osseointegration, when your bones grow securely around the implant. Osseointegration varies. Your dentist may be able to place the replacement tooth on the same day the implant is placed, but it’s more likely that you’ll need a few weeks, or even a few months, between those visits. The replacement tooth is called a crown, and it’s custom-made for you, so it matches your other teeth and fits in your mouth perfectly. In some cases, you may get a temporary crown while your permanent crown is being made. If you’d like to learn more about dental implants, or discuss whether or not you’re a good candidate, book an appointment with one of the experts at Roach Family Dentistry online or by phone.